Remember that time I lost my keys and found them in the ignition of my car?? Yeah. It happened. I would like to say I have things a little bit more together now. Slightly. Ever so slightly. And really, that's subject to change. 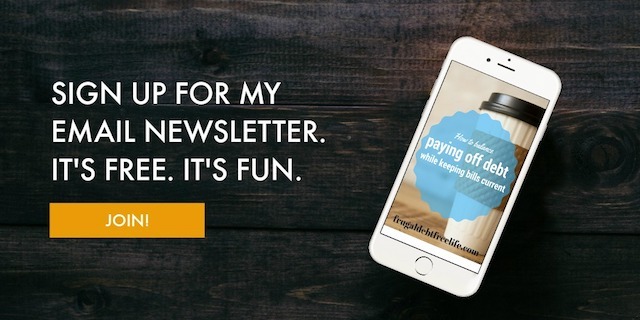 But I've developed a few good routines for not losing my keys, or my kids, or my mind. 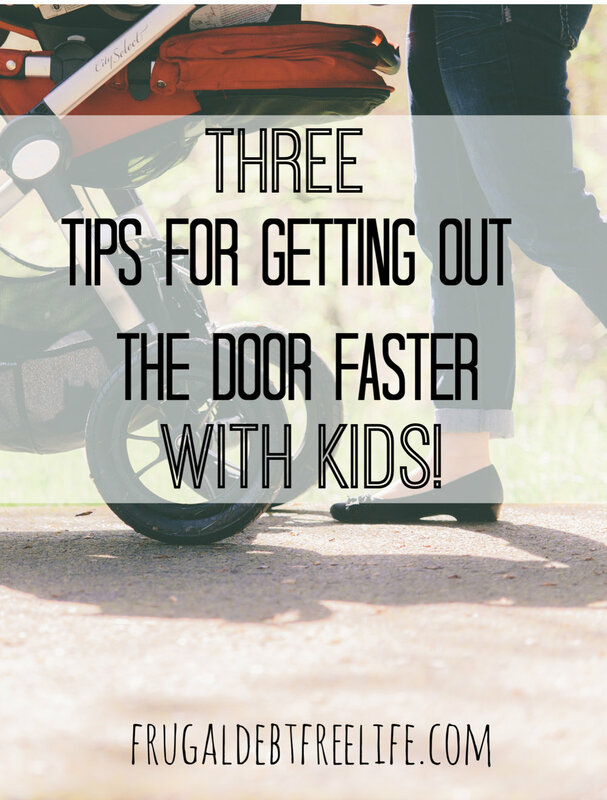 Today, I wanted to share with you some tips on getting yourself and your kids out the door on time -- not early -- but on time. I have three kids now and, of course, that has done nothing to simplify my life. I asked you guys for suggestions -- and boy! did you deliver. So I have implemented some of those into my life and I'm going to share with you what has worked. 1. Preplan the night before! One of the things that I have started doing is getting everything I possibly can ready the night before. That includes getting the boys' clothes laid out. So what I'll do is I'll take everything that they're going to be wearing -- pants, shirts, shorts, underwear, socks, whatever and I put them in plastic dishpans I picked up at Walmart. Also, get that diaper bag packed! It's hard because I have a baby that keeps me up at night. I would like to just lay in for a few more minutes, but I just get up and really quickly throw on my mom uniform. You guys know what I mean, right? You know, leggings and a really flowy top and a cute pair of flats, and call it a day. Right? Someone suggested on Facebook using the timer on my phone to set little reminders for my boys. I didn't think it was going to work but it did. I told them, "you have five minutes to get your shoes on and get in the car." They were running as fast as their little legs would carry them to beat the clock like it was this really fun game we were playing. I feel like preparation is half the battle. And if I have a few things ready to go the night before or ready to go in my car, then I feel a little less frantic. I also have taken to packing an emergency bag of clothes in my car. Of course, the baby needs clothes and the toddler needs clothes. But accidents always happen, so I have made sure to pack an extra pair of pants, socks, shoes and underwear and keep them in the back of my car amidst the bicycle helmets. That way if an emergency happens, we're prepared. It's nice to be prepared and not be that mom at the park dragging a wet child home. I've been there, done that. Another thing that I've started doing is packing our lunches the night before. Of course, it's more economical for us to take our lunches where we need to go. I got little plastic containers from the Dollar Store and I put everything in there that the boys are going to need. And then, they throw the lunch in their lunch bag. And we're ready to go. I also keep healthy snacks, fruits on counter-level and my five-year old can grab one and give one to his little brother. And then, I've got some other snacks like granola bars, dried fruit, fish crackers in a container where they can grab it if we're going somewhere in the afternoon or between meals. And, of course, a little bribery always works -- although we call it "reward system." And the reward system that worked for us was whoever is dressed the fastest gets to choose the music we listen to on the way to wherever we're going. It's Moana; it's always Moana -- all the time. So much Moana. I would love to hear how you guys get out the door on time with kids.